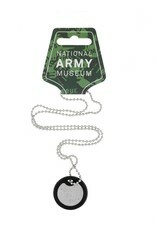 A metal identity disk measuring 30mm on a 60mm ball-chain, with a black rubber silencer. 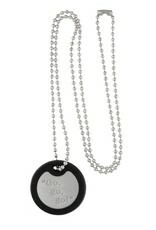 One side is imprinted with the phrase 'Go, go, go! 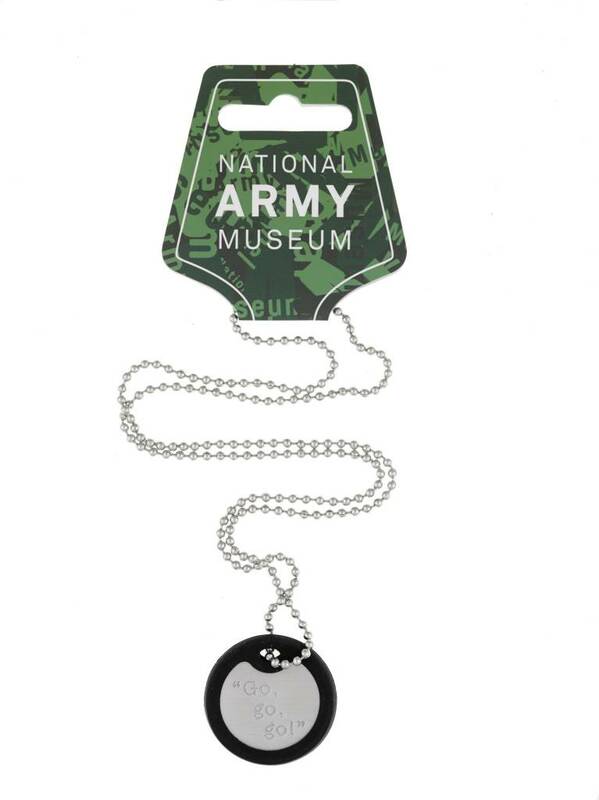 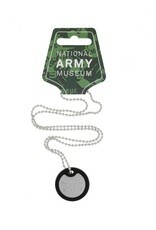 ', and with 'National Army Museum' on the reverse. 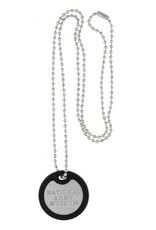 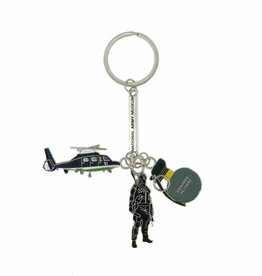 Created by expert jewellers to a high quality finish, this item is great for both children and adults. Not suitable for children under 3 years.